Mahindra & Mahindra (M&M), the utility vehicle and tractor market leader, says it will leave no stone unturned in the fiercely competitive two-wheeler market. 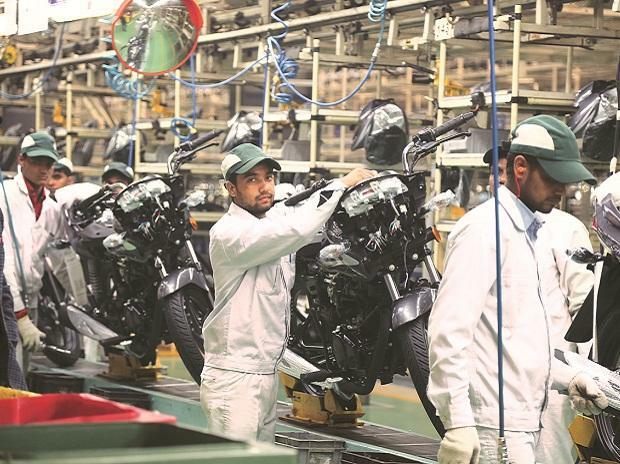 After last week’s launch of two indigenously built motorcycles, the company wants to position at least one new product in every segment of the 9.37-million-units-a-year market. According to a senior company executive, this will be done over the next few years, with three research and development teams working simultaneously on a slew of projects. Mahindra 2 Wheelers, the company formed after buying the assets of the Firodia family-led Kinetic Motors two years ago for Rs 110 crore, plans to have several launches in the motorcycle and scooter segments. 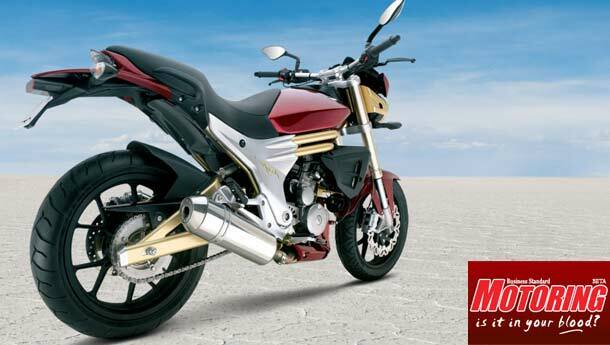 These will be in the economy (100-110cc), executive (110cc-135cc) premium (150cc-225cc) and power (250cc and above) segment. The company had launched two new scooters last year – Rodeo and Duro – and followed up with the launch of a motorcycle, Stallio, last week. The Stallio, a 110cc motorcycle and is priced at Rs 41,200-44,700 (ex-showroom, Pune), has to compete against established bike brands like Hero Honda’s Splendor, CD Dawn and Passion, Bajaj’s Discover and TVS Star, and newer brands like Honda’s CB Twister and Yamaha’s YBR 110. 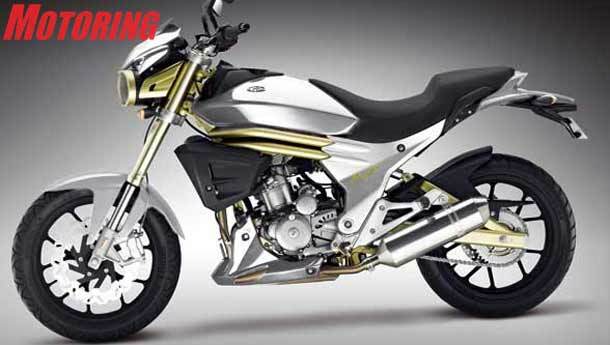 This entry-level segment commands a lion share of the two-wheeler bike market and accounts for about 70 per cent of the total yearly sales, which could cross 10.5 million units this year. 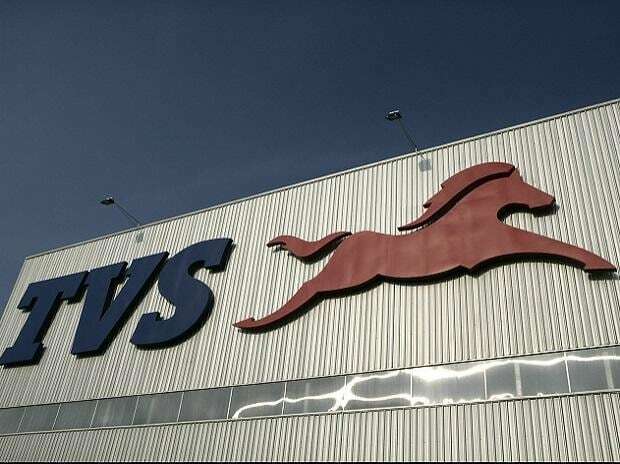 Hero Honda and Bajaj Auto lead the charts here, with a combined market share of more than 85 per cent. 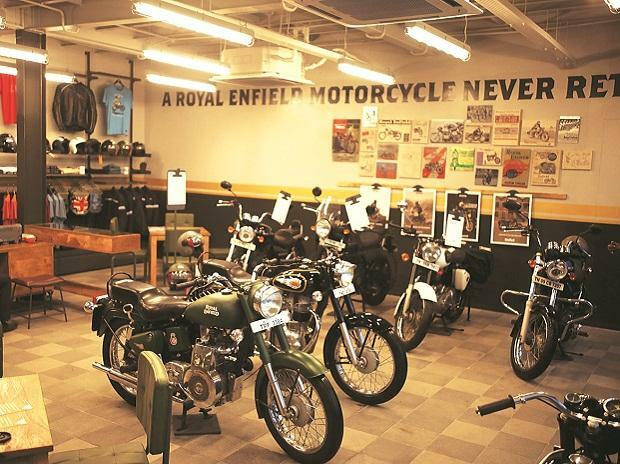 However, M&M believes the features offered by it on the Stallio model are not commonly seen on a commuter bike and will be a differentiating point for it in an already crowded market. The company, for instance, has strapped the Stallio with acceleration meter, a LED pilot lamp and tail lamp. These features are more commonly seen on other expensive models like Bajaj’s Pulsar or the TVS Apache (both above 150cc). 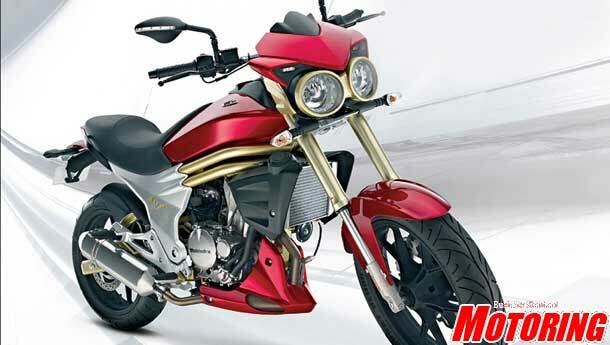 Well before its foray into the two-wheeler segment, M&M had bought an Italian design and engineering company known as Engines and Engineering. This company helped M&M develop the Stallio, even as it held the copyrights for one of its earlier designs, which was used in developing the Mojo.